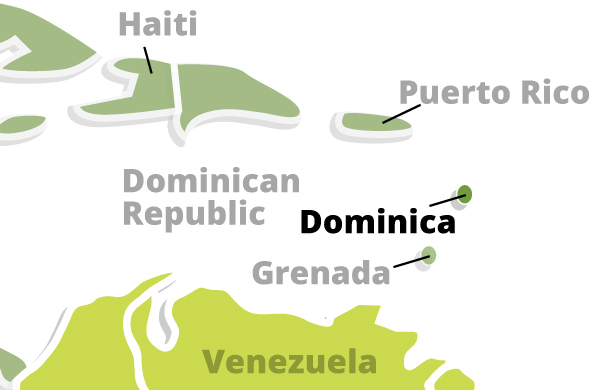 The economy has been dependent on agriculture, primarily bananas, in years past, but increasingly has been driven by tourism as the government seeks to promote Dominica as an "ecotourism" destination. 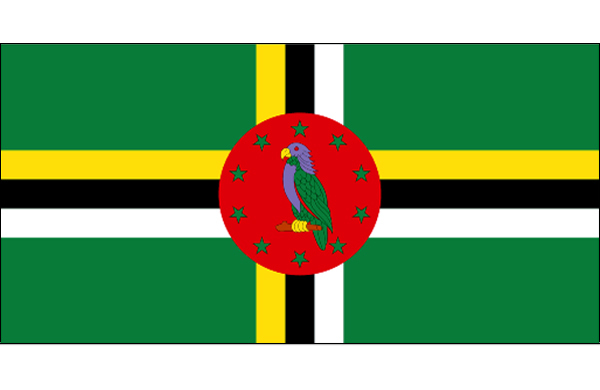 Moreover, Dominica has successfully developed an offshore medical education sector. In order to diversify the island's economy, the government is also attempting to develop an offshore financial industry and plans to sign agreements with the private sector to develop geothermal energy resources.